It’s no secret that clienteling is an increasingly critical component of retail success. As brands continue to expand their presence to different channels, it’s more important than ever to utilize clienteling to provide a seamless experience, all without losing that personal touch that shoppers need in retail experiences. Not all clienteling is created equal, and neglecting to track and utilize consumer data may be hindering your company’s growth. Bonobos has been a household name in retail since its founding in 2011 and for good reason. The men’s clothing retailer generated a lot of buzz for its innovative approach to e-commerce when it expanded from a 100% e-commerce business to include over 30 brick-and-mortar “guideshops” spread across various cities in the United States. The guideshops are designed to be a space for customers to try on the hundreds of products Bonobos sells online. 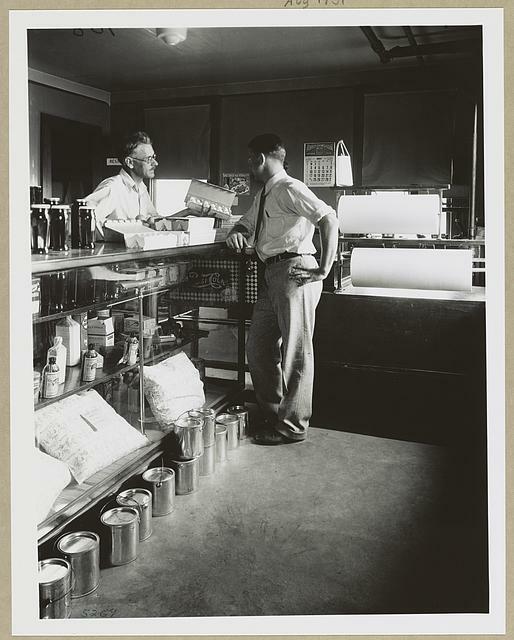 The associates, or “guides”, place online orders in-store that are shipped to customers’ homes. But what truly made Bonobos stand out was its ability to manage in-store and online purchases, returns, transaction histories, and inventory through one integrated system. Though similar practices have become commonplace nowadays with some other retailers, Bonobos put digital clienteling on the map. When most of us think of college dorms, we think of twin XL mattresses and bare concrete walls. E-commerce retailer Dormify wants to change this image by making it easy for students and young professionals to decorate their living space. Visitors to the Dormify website can take a style quiz to receive personalized decor recommendations straight to their inbox, while Dormify uses this information to continuously provide tailored marketing. For customers looking for even more individualized attention, Dormify even offers personal consultations via video chat and in person at their New York City Style studio. The Mitchells brand of stores has long been a major player in the luxury retail world, and their “M World” virtual closet system sets them even further apart. Their team of “style advisors” who typically work in-store review online customer selections and make recommendations. Likewise, the style advisors offer personalized product suggestions based on past purchases. Despite their size, large luxury department stores need to offer impeccable customer service to draw in customers, and Nordstrom is no exception. Through the retailer’s mobile app, clients can select items they wish to try on and reserve a dressing room in-store. Location services then notify associates when the customer is on their way so their fitting room can be prepared before they even set foot in the door. Nordstrom continues to invest in retail technology and additional mobile clienteling services after two retail technology acquisitions in early 2018. Offer unique services like in-person and online consultations, styling, tailoring, etc. Whether its retail technology, good old-fashioned customer service, or some combination of the two, offering personalized experiences through clienteling is key for any successful retailer. In the end, it’s about knowing your customer and giving them a retail experience that fosters a personal relationship with your brand. Want to foster a better personal relationship with your customers? 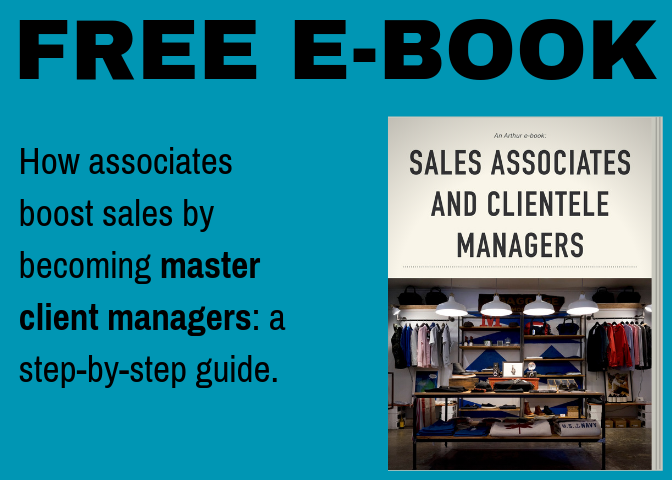 We wrote a free e-book on how to create a clienteling system at your brand. It walks you through everything you need to know about clienteling and how to engage better with your customers at scale.